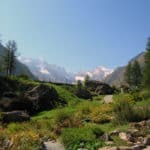 Discover the hidden treasures of Gran Paradiso national park with this 2 1/2 day trip with IFMGA-certified mountain guide Stefano. Gran Paradiso National Park is a true rock climber’s paradise. Located in northern Italy, it offers hundreds of beautiful routes. This time, we’ll be following in the footsteps of rock climbing legend Giusto Gervasutti. We’ll climb two beautiful granite walls he opened in the heart of this gorgeous national park between the regions of Aosta and Piedmont. You can fit this 2 1/2-day trip around your vacation in northern Italy! The whole area is stunning and there are many activities for families. You’ll find yourself surrounded by unspoiled nature and a very rich flora and fauna! Gran Paradiso National Park was created in late 19th century to protect the Alpine Ibex from hunters. Nowadays, it protects many more species. You need to have some rock climbing experience and also be in very good physical condition to come on this program. I’ll help you take your climbing skills up a notch! I also offer several other rock climbing programs in the area. For example, you can check out my 3-day rock climbing trip in Piantonetto Valley. 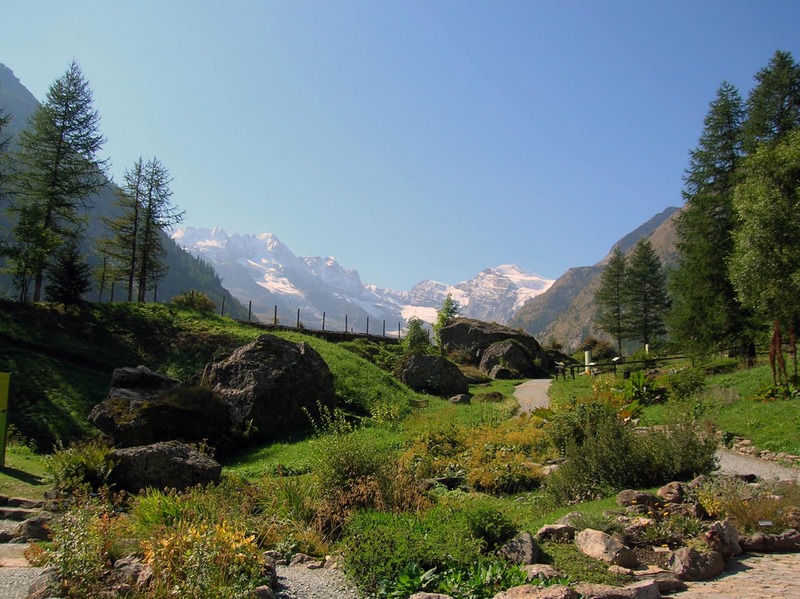 So join me on this trip and discover the hidden treasures of Gran Paradiso National Park! The stunning scenery and great weather will make for an unforgettable few days in the mountains. So contact me now! Not included in the price: accommodation and half board, car transfers and drinks. 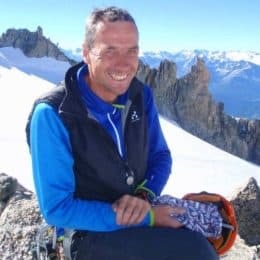 I learned to climb in the 80s in the mountains of Gran Paradiso while having a good time with my friends. Afterwards, it was the desire to work in contact with nature and other people that led me to become a mountain guide. This profession, which gives me the opportunity to meet people and visit new places, gives me great satisfaction. But believe me, I also do it with great responsibility! Rock Climbing - 3 days - Interm. Rock Climbing - 4 days - Interm.